Photovoltaic Modules vs. Solar Thermal Collectors: Which Types of Solar Panels For Your Home Yield the Most Benefit? Energy panels are a great idea, but the idea can be confusing to many consumers. Each American household has an energy cycle similar to any type of consumptive institution. We have our own power and water needs, as well as different types of consumer waste being exported on a consistent basis. The new trend toward sustainability and the relevance of the energy crisis is leading average suburbanites toward remodeling their homes in favor of ecologically friendly energy alternatives. The most well known item through this social transformation is the inclusion of solar panels to aid in energy usage. It is not uncommon to drive through wealthy neighborhoods and see the occasional solar panel gracing the roofs of garages and carports. These are often used to take over the energy needs of certain appliances, often external luxury items like hot tubs or pools, or employed to simply take over part of the overall energy use. This helps a home to become more self-sufficient and lower the monthly electric bill. 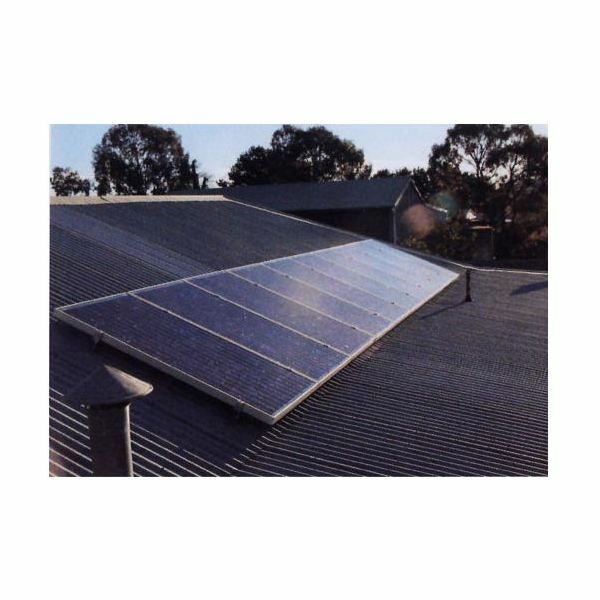 Conventionally there are two main types of solar panels, photovoltaic modules and solar thermal collectors. Photovoltaic modules are the types of panels the average person thinks of when they are considering the format. These types of solar panels include many solar cells fastened together that transfer the sun’s energy into pliable electricity. Solar Thermal Collectors mainly collect heat from the sun and in turn heats water as a way of capturing steam energy. If this is a small operation it is best to just use the panels for heating as you may not be able to actually employ the steam turbine needed for electrical generation. Both of these types of panels can be employed for home use, but which one to choose should be based on your expectations and location. Solar Thermal Collectors are generally less expensive and a larger area can be covered with these cells. This type of panel really depends on the heat of the sun and does not do very well in situations where there is a lot of diffused light. These types of panels are best for larger homes in southern areas of the country, mainly where there is large open land or roof space to place the panels. Often times these panels will need dual-axis sun-tracking mechanisms, and that may require a little extra space. This would suit ranches and farms perfectly, both private and commercial, because of the open space that would be available. Photovoltaic panels are able to operate in less direct sunlight than Solar Thermal Collectors, but that does not mean they should be in the shade. They are much more practical than Solar Thermal Collectors, but they still do not have a huge collection rate. Sunlight conversion rates for the average consumer models range from 4-25%, but new technological developers have promised to double this in the next few years. These are best for smaller available space and places where the heat from the Sun will not get to excessive on the panels. 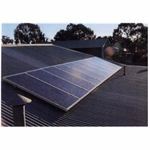 The inclusion of Solar Panels into your home is a great option because they do not tend to be to invasive to the structure and organizational pattern of your home and you can constantly add to what you already have. Now that we are able to take an ecological alternative to much of our energy purchases our homes can begin to reflect the environmental conscience that we have in other areas of our life.